XAudio Ultra-Slim 32"-60" TV Wall Mount Only $19.98 SHIPPED (Reg. $59.99+)! You are here: Home / Great Deals / XAudio Ultra-Slim 32″-60″ TV Wall Mount Only $19.98 SHIPPED (Reg. $59.99+)! XAudio Ultra-Slim 32″-60″ TV Wall Mount Only $19.98 SHIPPED (Reg. $59.99+)! Do NOT pay $100+ for a flat screen television wall mount! Right now, you can get this nifty XAudio Ultra-Slim 32″-60″ TV Wall Mount for Only $19.98 SHIPPED (Reg. $59.99+)! 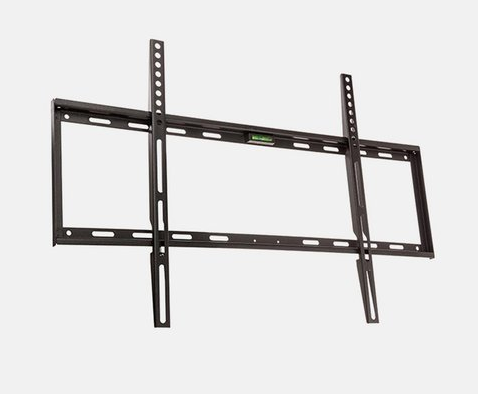 This mount provides an easy and secure way to mount your 32″-60″ flat panel screen. Ideal for a multitude of applications (i.e boardrooms, digital signage, or home theaters), this mount makes it easy to get the best viewing position.